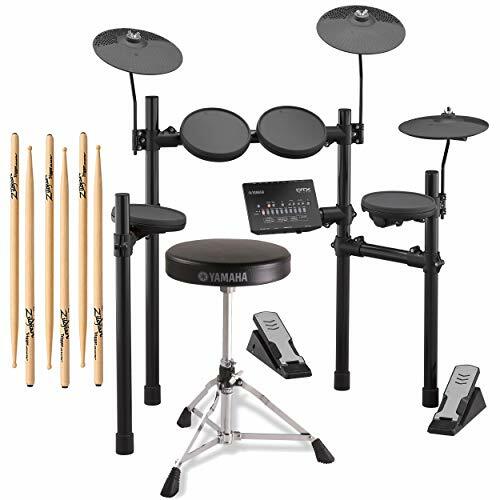 Building upon the success of the DTX400K series electronic drums, the Yamaha DTX402K Electronic Drum Kit offers an improved sound and features set with a four-post rack for better stability, softer drum pads, updated songs, and upgraded training functions. 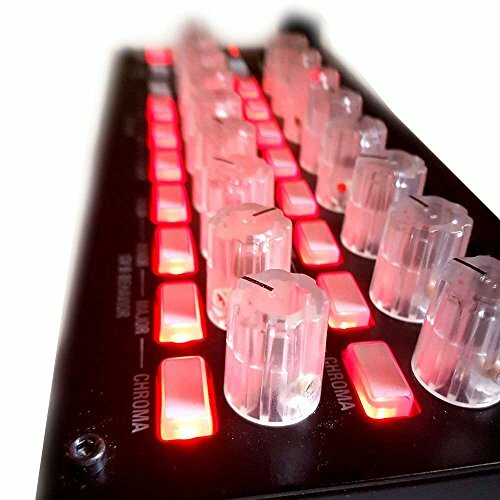 The DTX402K features the DTX402 drum trigger module with 287 drum and percussion voices and 128 keyboard sounds. 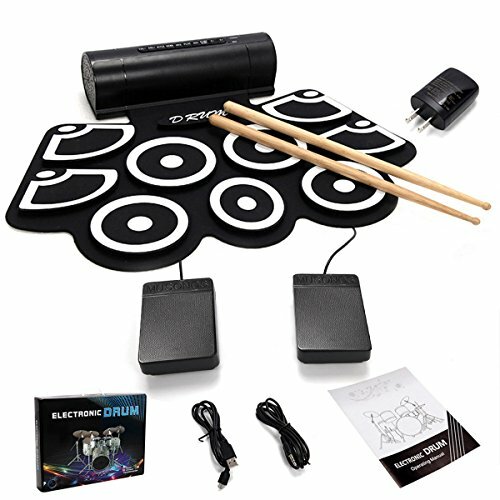 The module is equipped with 10 preset kits that can all be replaced with customized settings, while the physical kit features a snare pad, three tom pads, and a KU100 silent kick unit, as well as a hi-hat pad that works in tandem with the hi-hat controller pedal, supporting open, closed, and foot-splash hi-hat use. Additionally, there are two large cymbals for crash and ride. 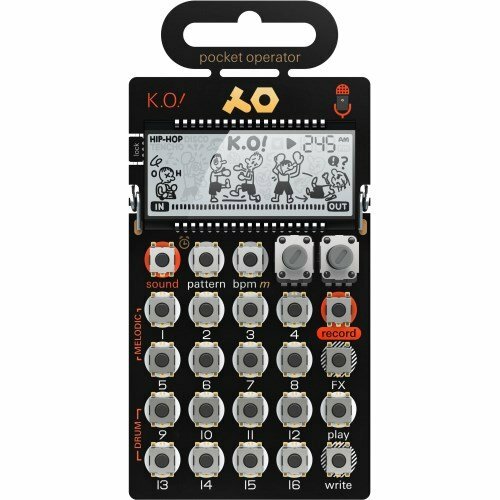 The module also includes 10 training sessions for all skill levels, as well as 10 play-along songs for practicing. The Yamaha Rec N’ Share app has been updated, providing even more powerful learning tools. 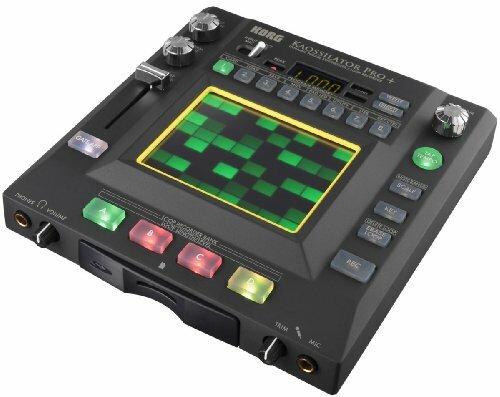 The Yamaha DTX402K includes a drum key, two cable bands, and an AC power adapter. The ultimate in comfort, stability, and durability. 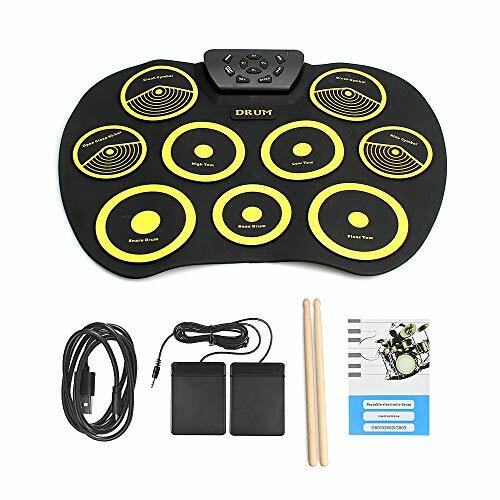 The DS550 Lightweight Single-Braced Drum Throne features a 2″ thick padded cushion round seat and is a perfect complement to any acoustic or electronic drum kit. These Zildjian drumsticks are a consistent favorite for its medium sized dimensions and Teardrop bead. Developed in conjunction with noted vibration authority, sims vibration laboratory, Zildjian anti-vibe drumsticks contain a patented feature that effectively reduces key vibrations. 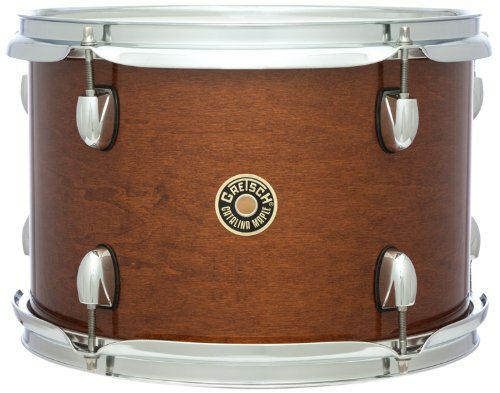 By reducing the amount of vibration present in the struck stick, the anti-vibe drumstick is easier to play and more comfortable for many players, than standard sticks.